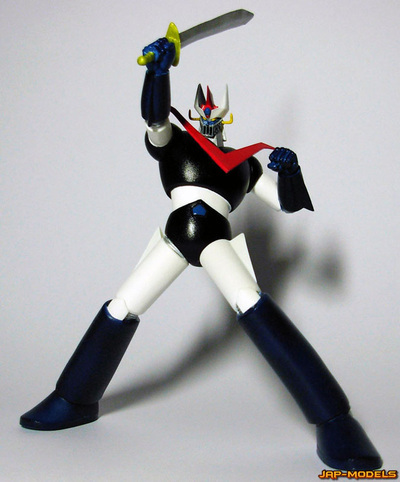 Nato nel 1974 dalla fantasia degli sceneggiatori giapponesi Susumu Takahisa, Keisuke Fujikawa e Toyohiro Ando, dai disegni di Keisuke Morishita e prodotto dalla Toei Doga, "Il Grande Mazinga" insieme a "Goldrake" può essere considerato uno dei capostipiti dei famosi robotoni giapponesi che hanno fatto un epoca e lasciato un segno nei bambini e nei giovani degli anni '80. 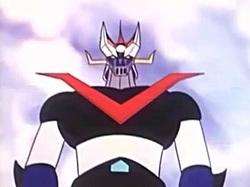 In Italia la serie del Grande Mazinga fu trasmessa dalle emittenti televisive private a partire dal 1979 in 56 episodi e la mitica sigla viene ancora oggi ricordata con grande piacere. 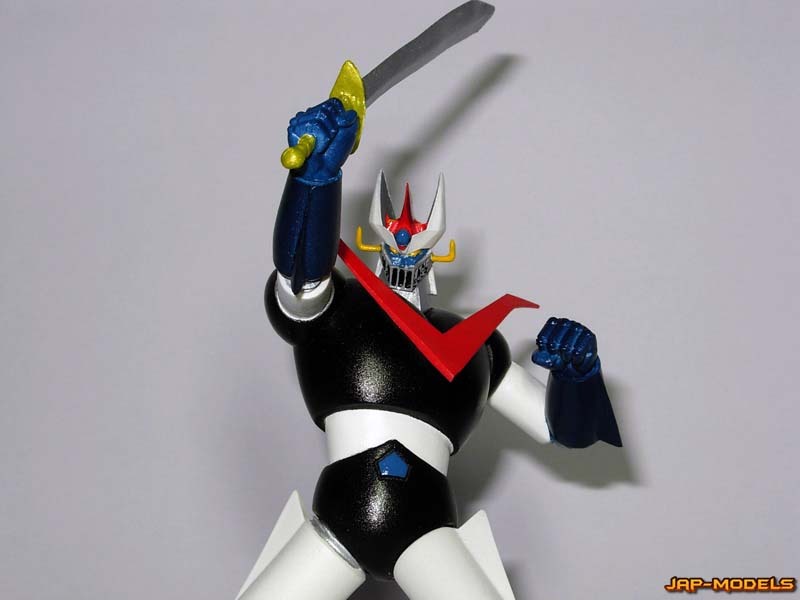 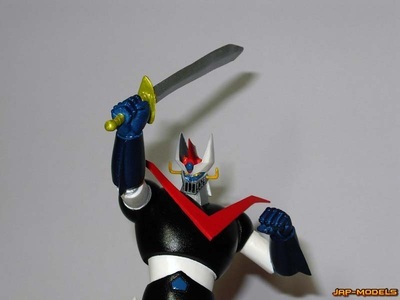 Born in 1974 from the mind of the Japanese writers Susumu Takahisa, Keisuke Fujikawa and Towohiro Ando and form the draws of Keisuke Morishita and producted by Toei Doga, “The Great Mazinger” together with “Goldrake/Grendeizer”can be considered one of the founders of the famous Japanese robots that have made an age and let a mark in the kids and in the boys of the ‘80s. 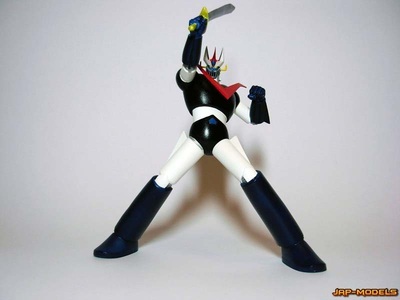 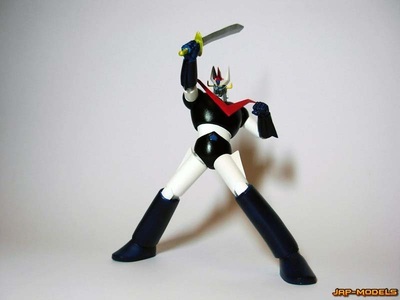 In italy the Great Mazinger series had been transmitted from private television stations starting in 1979 within 56 episodes and the mythical opening is still remembered with great pleasure.